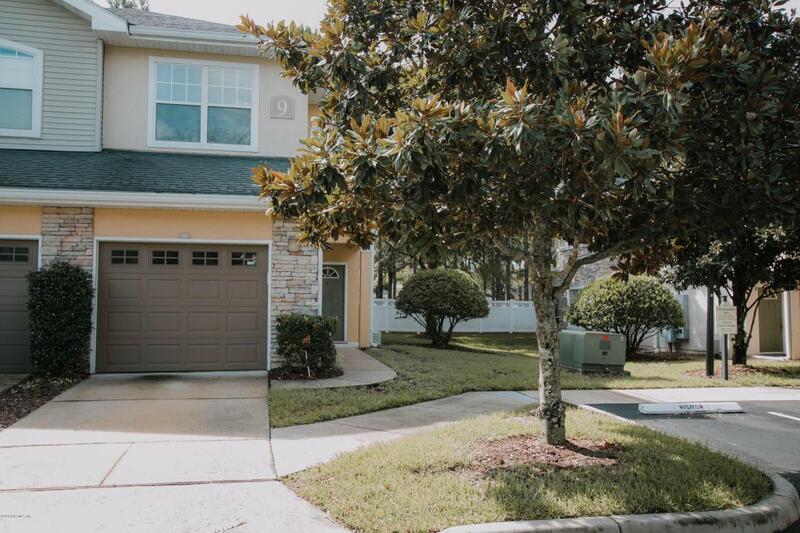 Nice End-Unit condo available in the Cottages at Oakleaf! 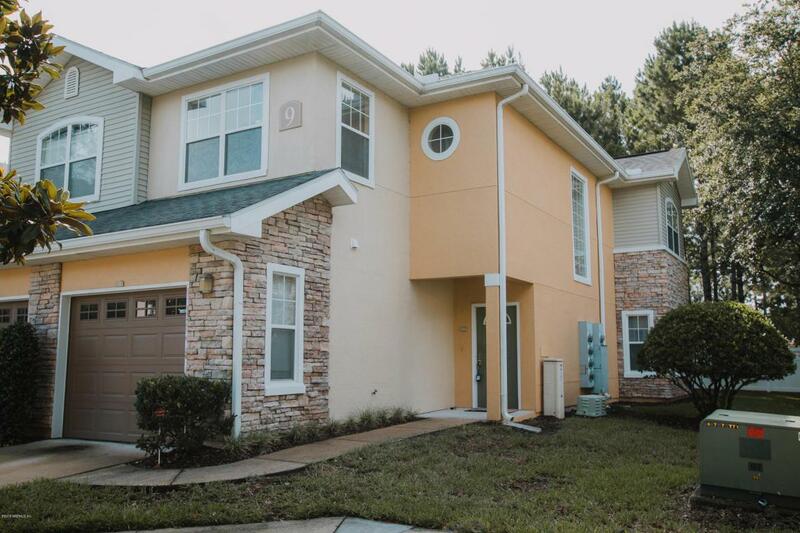 Could be a great starter home or investment property located within the highly desirable Oakleaf Plantation Development. This unit is multi-story, with no one above you or below you. 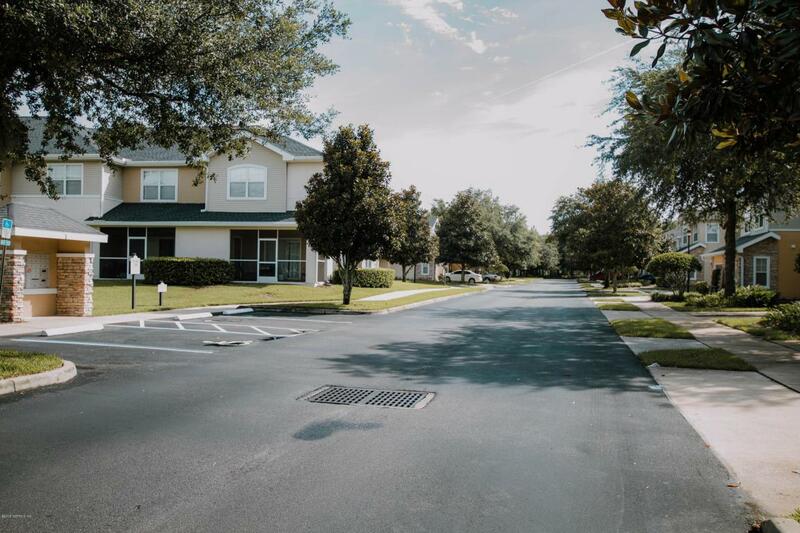 Includes access to Oakleaf Plantation's MANY fine amenities. 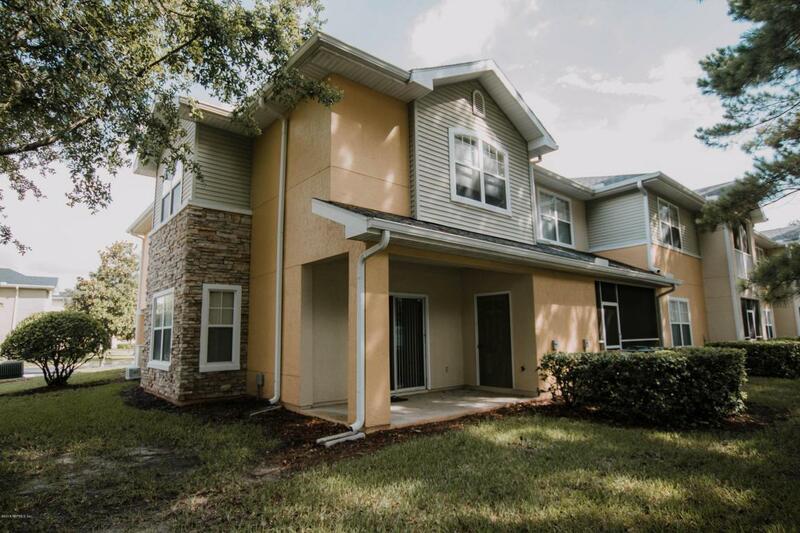 Schedule your appointment to see this property today!